De is the wife of Dr. Robert Bergeron hence her starting from the very beginning 12-24-82. She will be the first to tell you “Denison Chiropractic is our ministry & we pray for our patients each morning along with having a devotional time with our staff”. 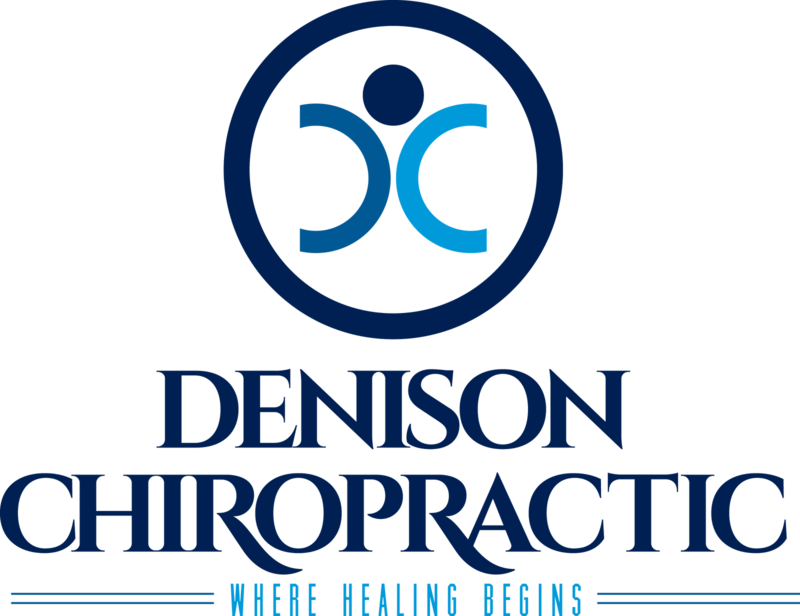 Over the years De has played a role in every area of Denison Chiropractic. Today you will find her behind the scenes making sure the office is running proficiently & most importantly making sure compassion is kept as number one importance. 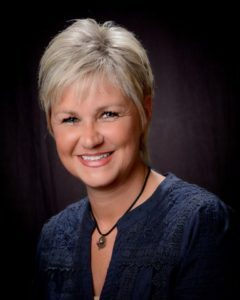 She is considered the heart of Denison Chiropractic. Sarah came to us in 2013 when she left her career in fashion with Nordstrom and moved back to Denison. She started in therapy and now runs our front desk. Her daily goal is to make each patient’s day better, whether it be with a warm smile or a joke. She loves working with people and thrives being able to do so. She’s also passionate about the environment and always tries to find a way to educate those around her how to live an eco-friendly lifestyle. Ask her about recycling, Harry Potter or cats and she’ll be your best friend for life. Katie recently came to our practice after she was married into the family, being Dr. Dustin’s wife. She is a former Registered Nurse with a passion for Chiropractic. After years of working in the medical field and subsequently diving into the realm of holistic care, she carries a unique perspective of how to best help people with their health. 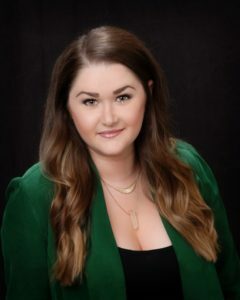 She helps manage the front when needed, as well as behind the scenes with business related matters and marketing needs. She’s eager for everyone to know that Chiropractic care is the first step to a healthier and happier life. Cheryl has worked for us since July 7, 2003. 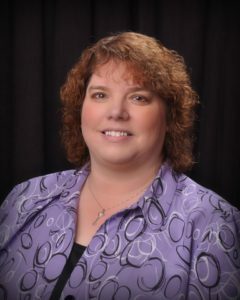 She has worked in different aspects of the insurance business for 35 years, both on the insurance company side and the medical provider side of insurance. She has been a loyal and dedicated employee, whose main goal and concern is taking care of the insurance and financial needs of our patients. She also handles our insurance contracts, referrals, covers front desk, phones and many other office needs. She would like for you to know that in the 15 years that she has been here, she has seen many medical miracles. She has a sincere love and respect for our patients. She knows Chiropractic is an important part of total body health. You are never too young or old for chiropractic care! 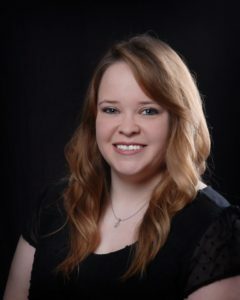 Layne joined our team here at Denison Chiropractic in June 2017. 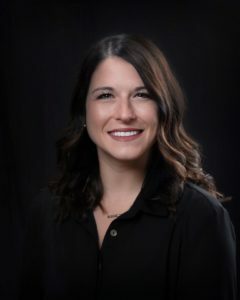 She plays an integral role in helping patients get the most out of their chiropractic care by facilitating any passive therapies that may be needed, as well as guiding patients through active rehabilitation to get patients back to an active and healthy lifestyle. Layne cares about every patient’s unique needs and is very motivated in getting everyone up to their full potential!